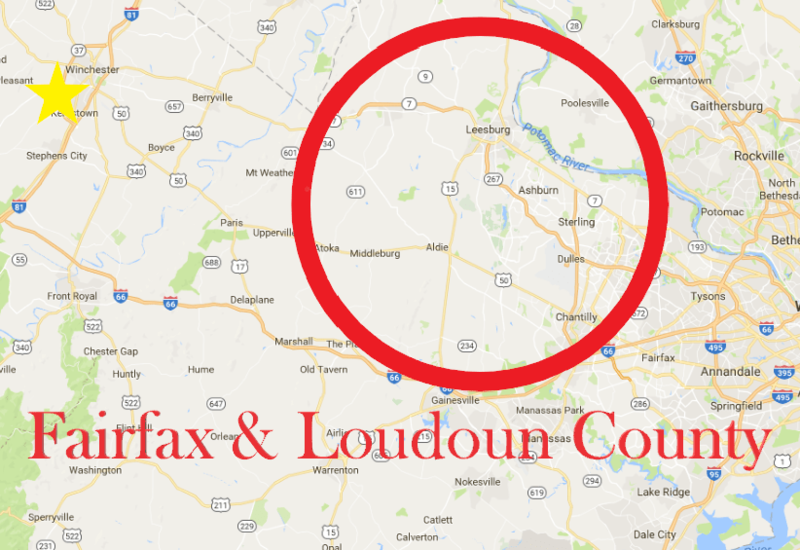 FAIRFAX, VA – Correll Law Firm, PLC publicly expanded it’s geographic coverage area today. The firm, founded in 2009, focuses on personal injury cases, such as representing those injured in car accidents, and criminal defense. While attorney Beau Correll has represented (and continues to represent) clients in Loudoun and Fairfax, this is the first time the firm has publicly announced it’s footprint in those areas of the Commonwealth of Virginia. “We’ve handled cases as far south as Lexington and as far east as Fairfax and Arlington for several years now, but it’s exciting to publicly announce our expanded geographic footprint,” Correll said at the announcement. The firm has the capacity to meet with prospective clients both at home or at work, depending upon the matter. Correll Law Firm, PLC, (correllfirm.com) located in Winchester and serving Northern Virginia, is dedicated to advancing the representation of personal injury and criminal defense clients.